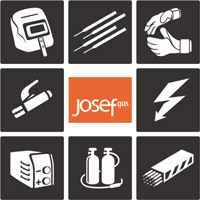 Josef Gas provides training for all Propane uses. Forklift Propane, Temporary heat Propane, Salamander use and Tar Kettle training courses are ALL available from our Training Services. The type and diameter of the filler metal. The base metal conditions – clean or millscale. 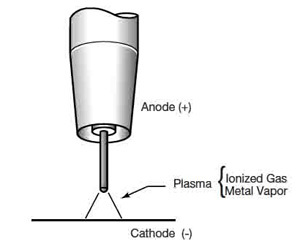 The welding parameters – voltage and current. The character of the mode metal transfer, the penetration profile, and the bead shape are influenced by the forces applied to the metal as it moves from the electrode end to the work-piece. 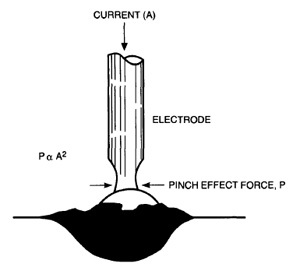 Short circuiting metal transfer, is the mode of metal transfer where a continuous fed wire electrode is deposited during repeated electrical short circuits. Short Circuit metal transfer is the low heat input mode of transfer for GMAW. To perform a suc- cessful short circuit transfer, using the correct shielding gas and wire diameter is imperative. Typically this transfer mode sup- ports the use of .025 to .045 wire diameters with either 100% CO2, or a mixture of 75-80% Argon and 20-25% CO2. The low heat input makes this transfer ideal for sheet metal thickness ranging from .025” – .20” material.